Where: Trosa, Sweden to the island Visby, Gotland east of Sweden. Crew: Adventurers Sören Kjellqvist, Glenn Mattsing and Joakim Odelberg. 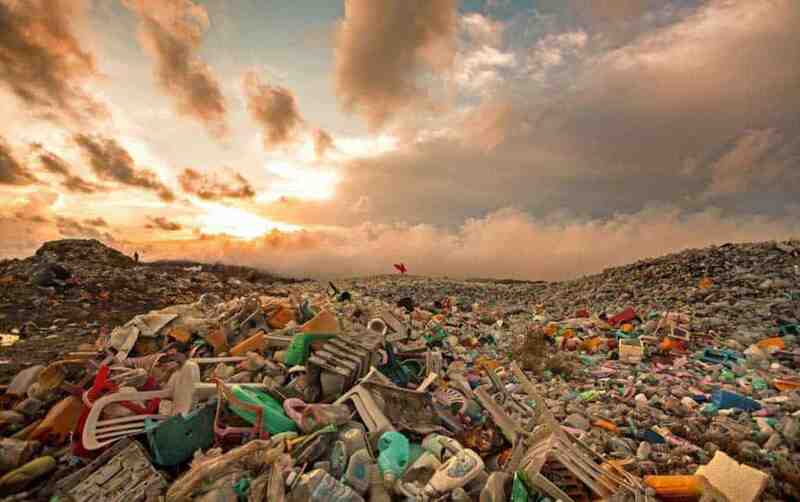 All images © Trash-Tiki. Sören Kjellqvist. Glenn Mattsing. Joakim Odelberg. Petter Stordalen. 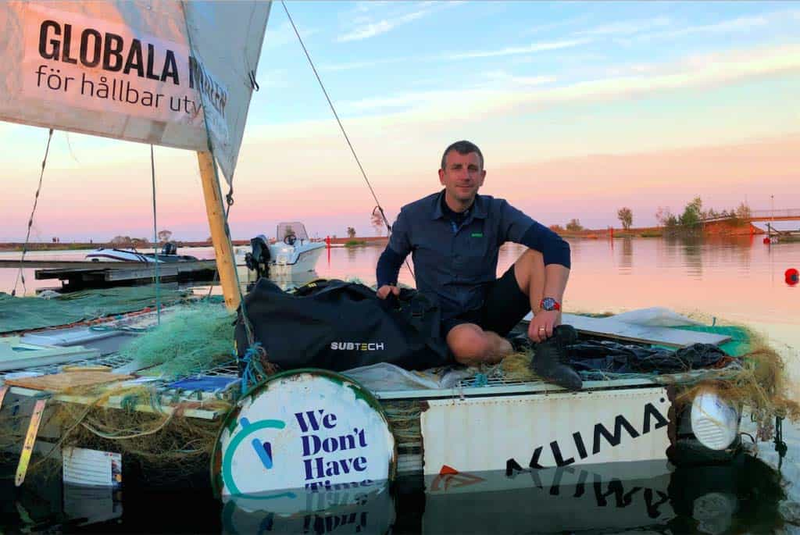 This is the raft Trash-Tiki made of plastic waste, ghost net and driftwood found in the Baltic Sea. 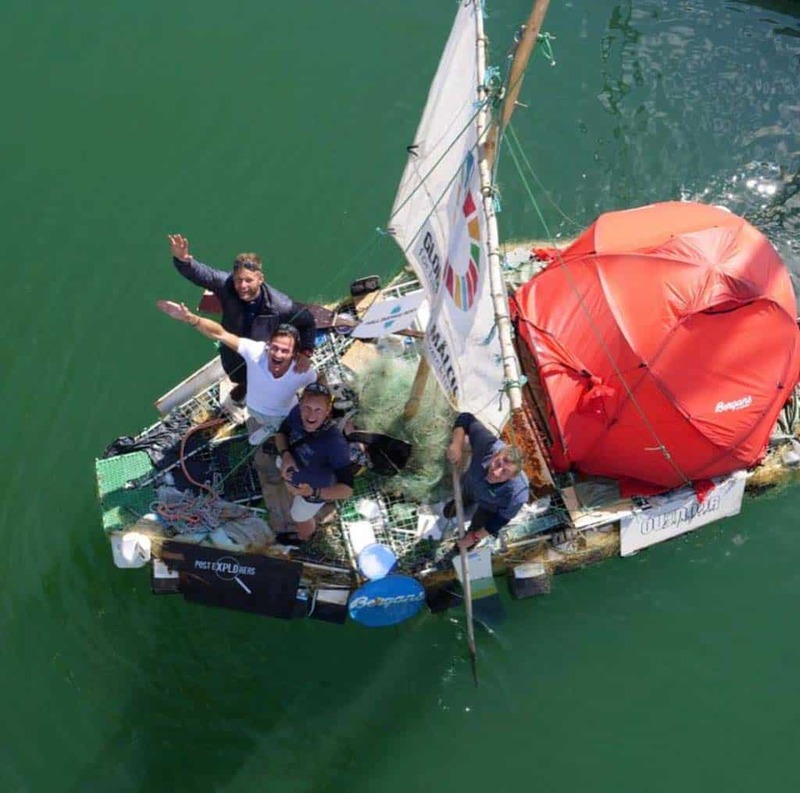 Trash-Tiki left the shores in the evening of Sweden on Friday 29th of June to sail 90 nm in rough conditions with winds of up to 20 knots (10m/s). 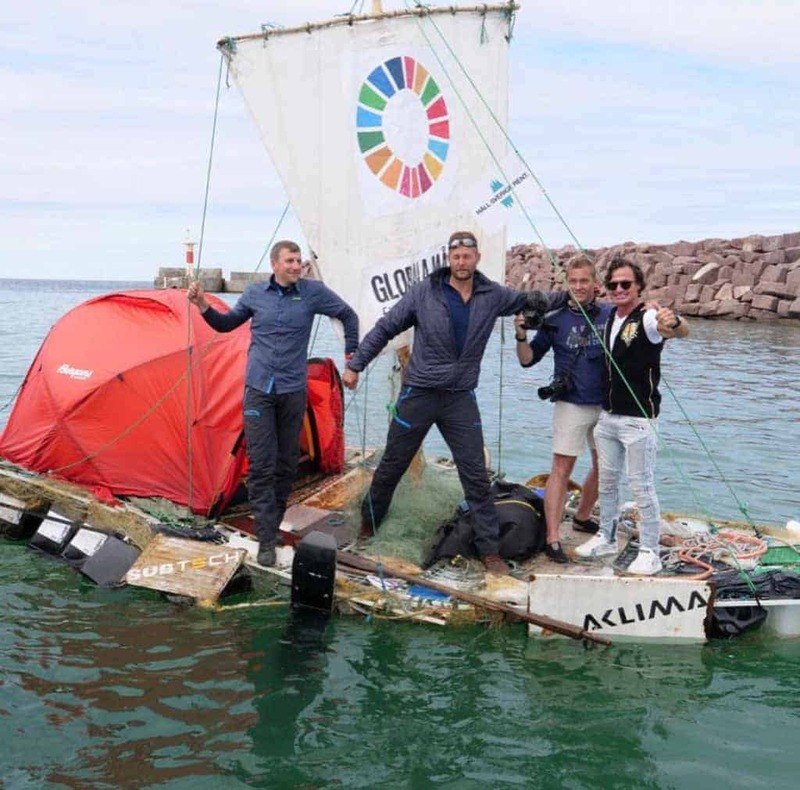 On board there were the experienced adventurers Sören Kjellqvist, Glenn Mattsing and Joakim Odelberg. 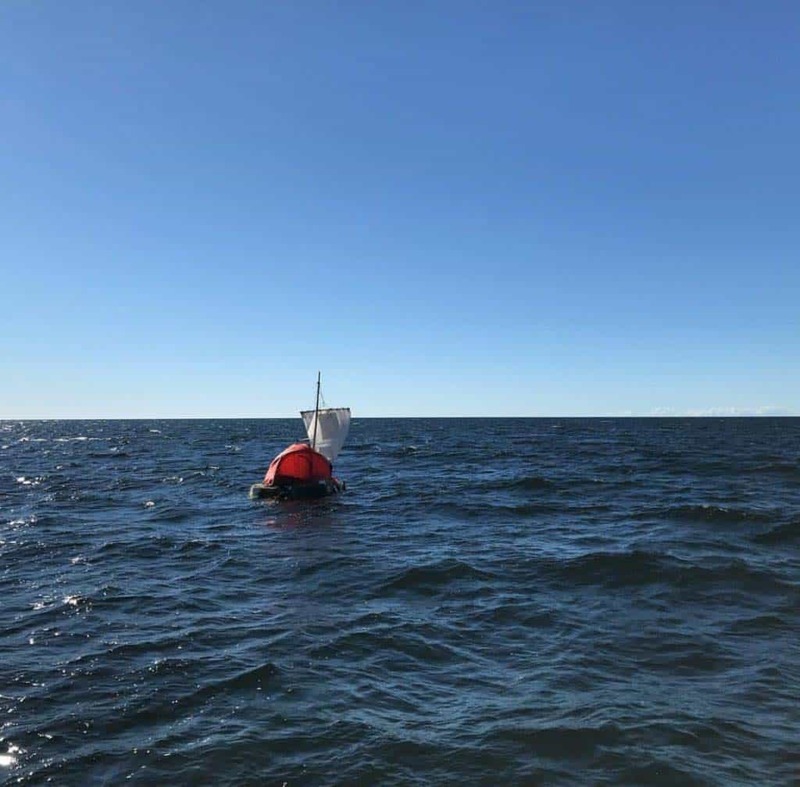 With a speed of only 0,5 knots they made great progress, taking shifts sailing the raft with the wind for 4 days, heading in southerly direction to the largest island off the coast of Sweden, Gotland where a big political meeting is currently taking place. 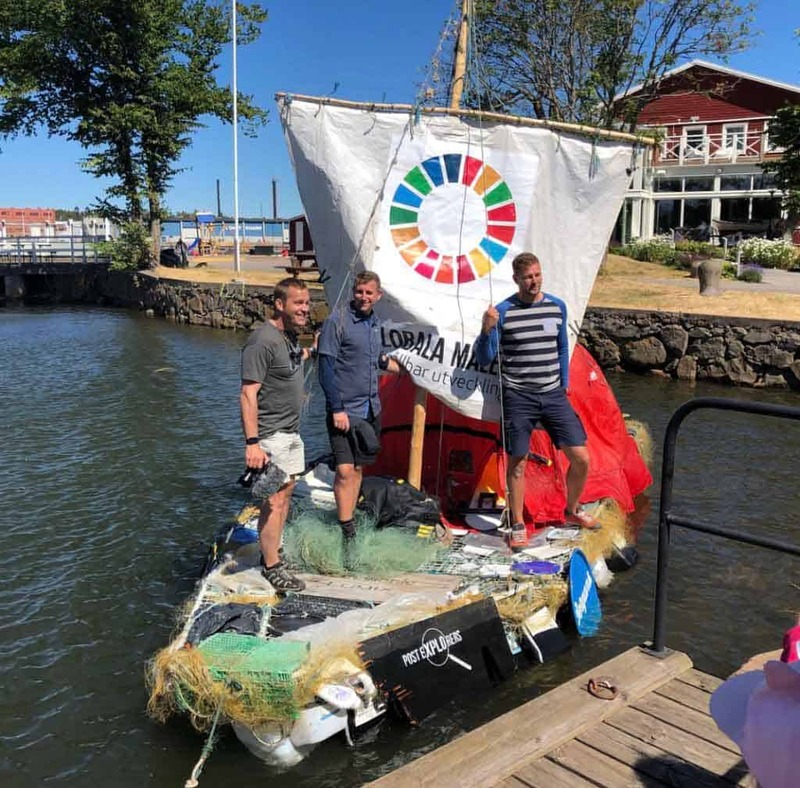 The Norwegian investor, hotel magnate and environmentalist Petter Stordalen joined the guys on the raft off the coast of Visby to guide Trash-Tiki in to port. 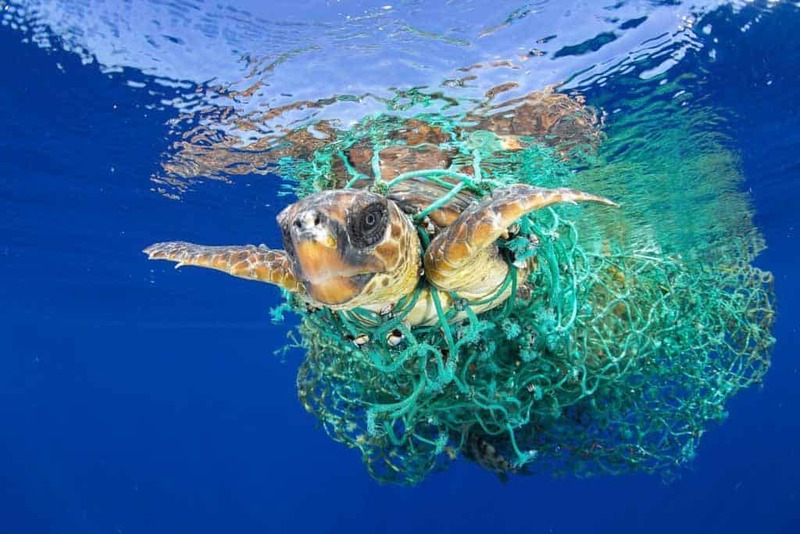 Trash-Tiki comes with a strong message to the politicians to put a global focus on our ocean and marine resources. 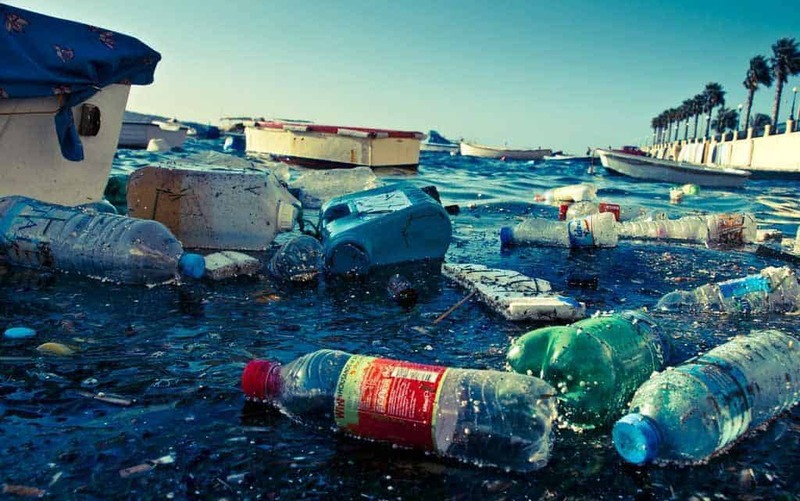 …so we can together save our oceans for future generations.